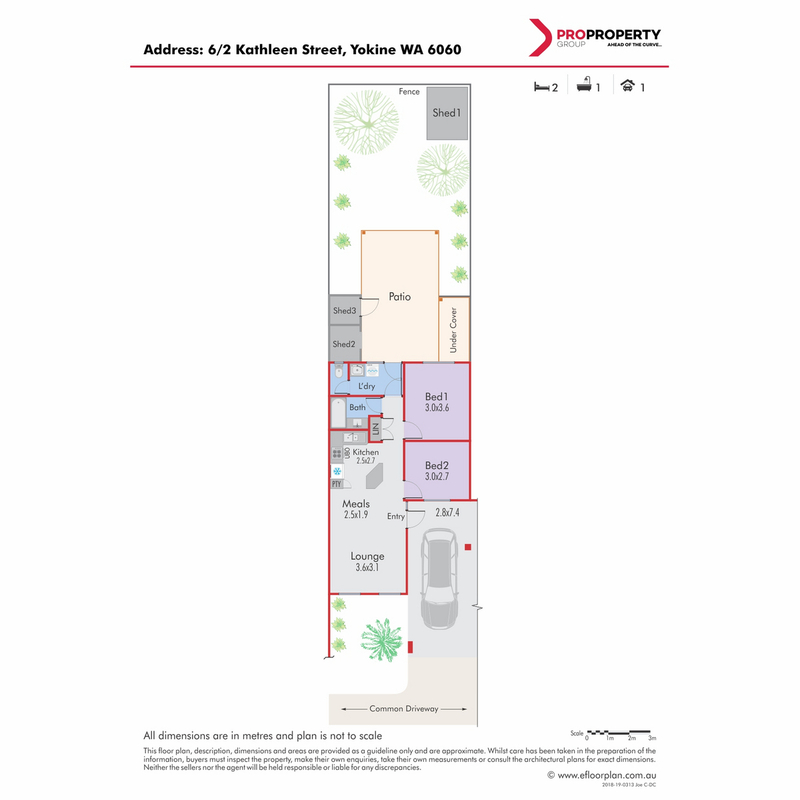 STREET FRONT VILLA SOLD - YOUR PLACE NEXT! 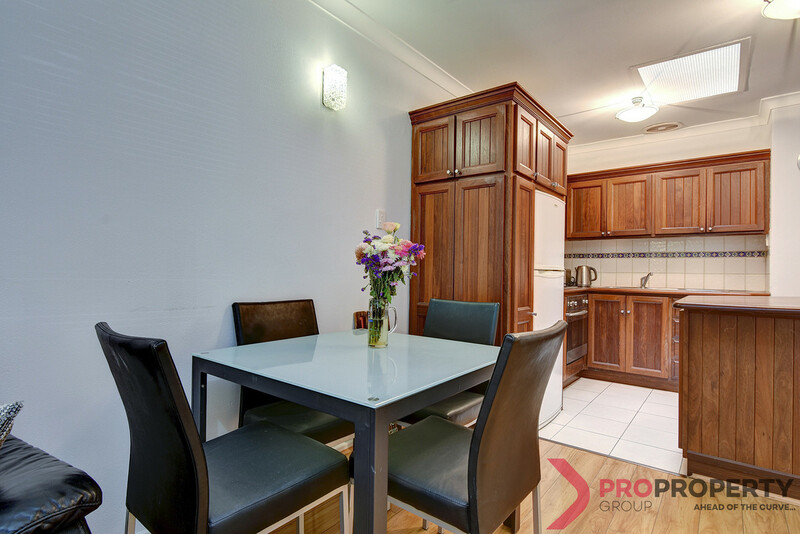 OFFERS PRESENTED BY 26th MARCH! 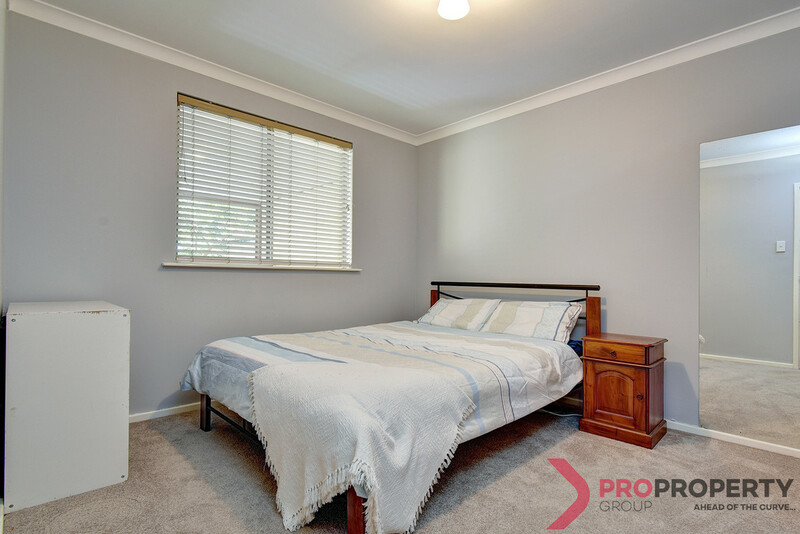 Priced to sell offering a secure and private lifestyle; check out this 2 bedroom 63m2 villa with a big back yard in this highly sought after location in a quiet group of 11. 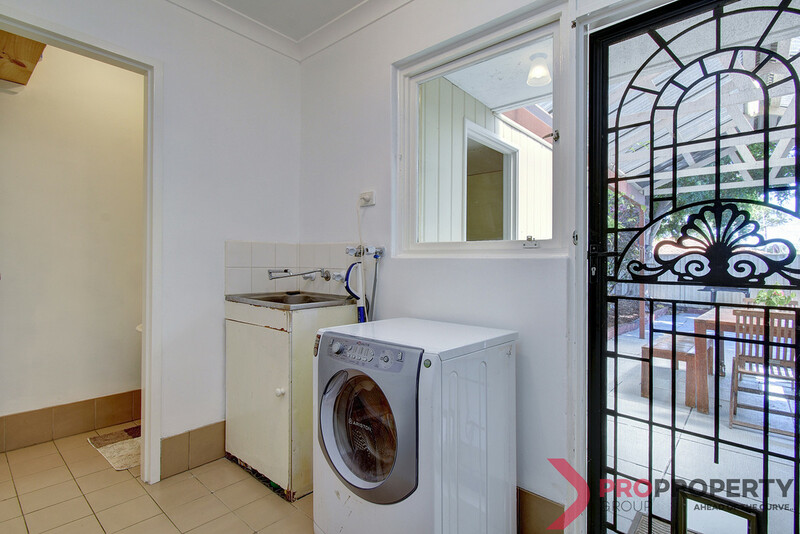 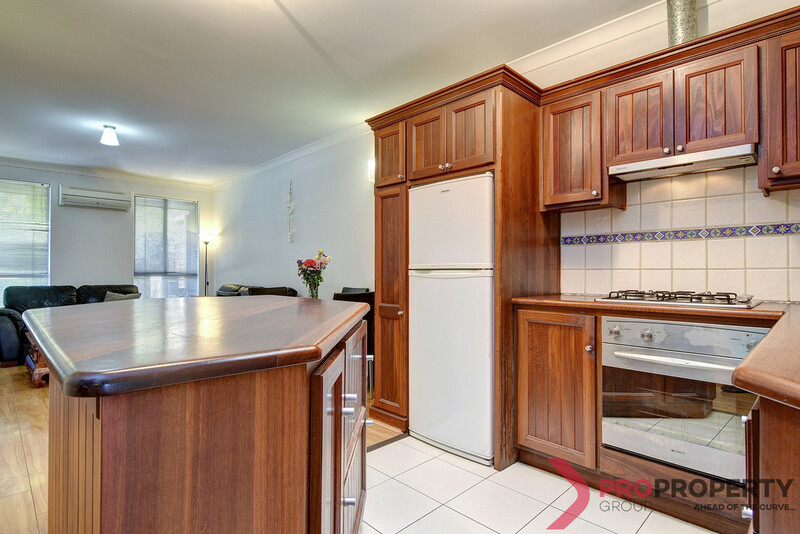 Featuring a renovated jarrah kitchen with wood flooring in the living area, this is a perfect opportunity for first home buyers, downsizers or investors. 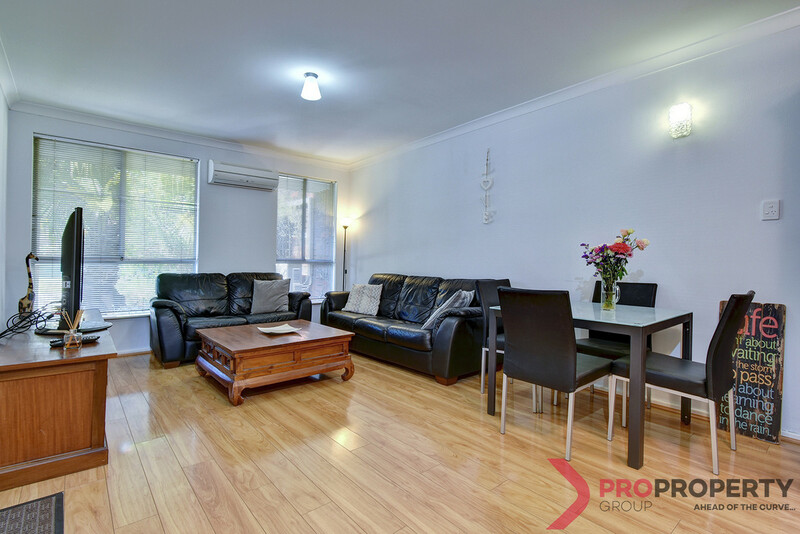 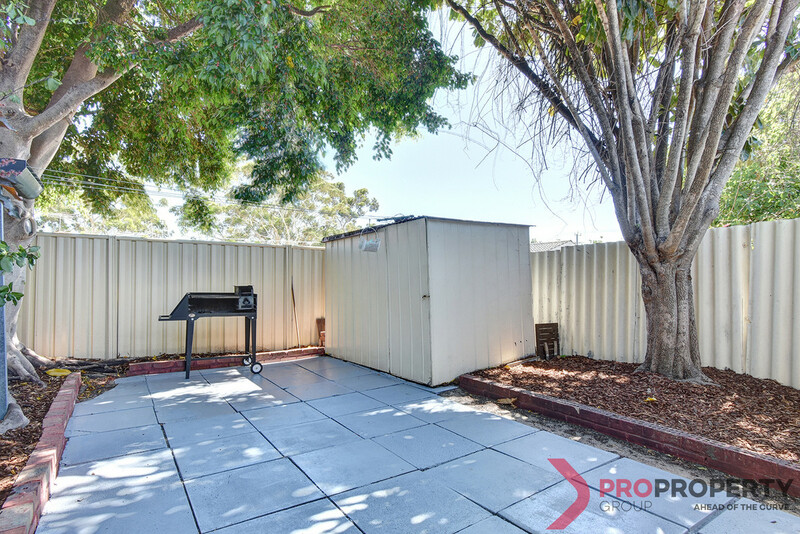 Situated in a cul-de-sac-position not too far from Dog Swamp Shopping Centre, parks, with easy access to public transport to the CBD and everything else you could possibly wish for. 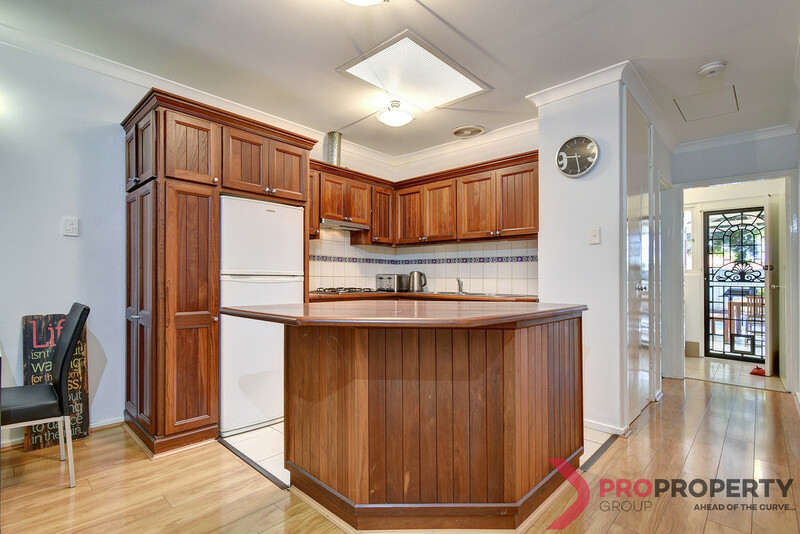 A light and bright kitchen features plenty of cupboard space overlooking the dining and lounge area. 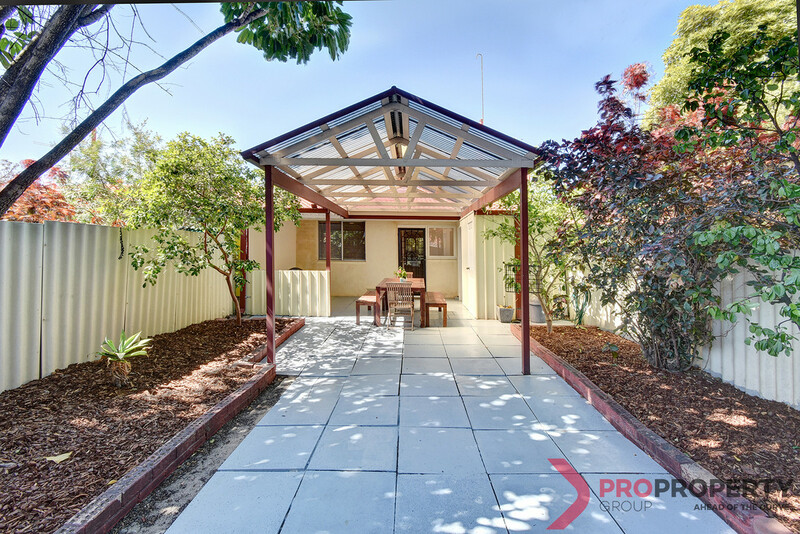 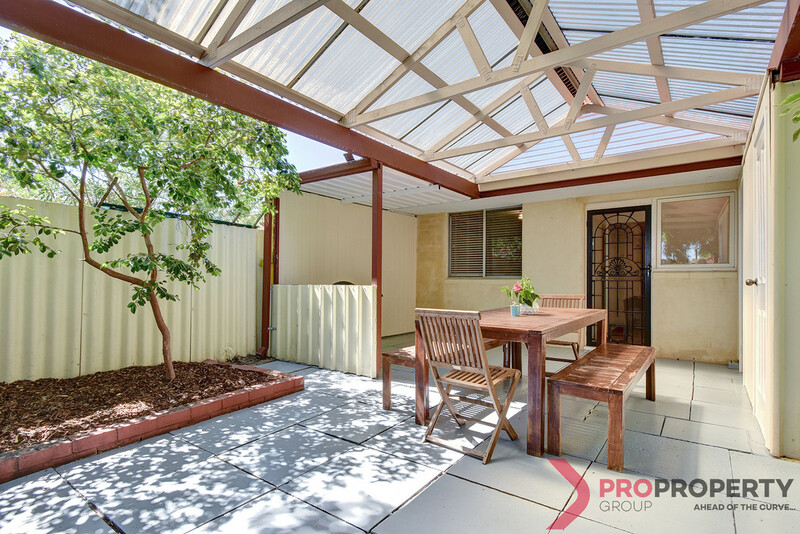 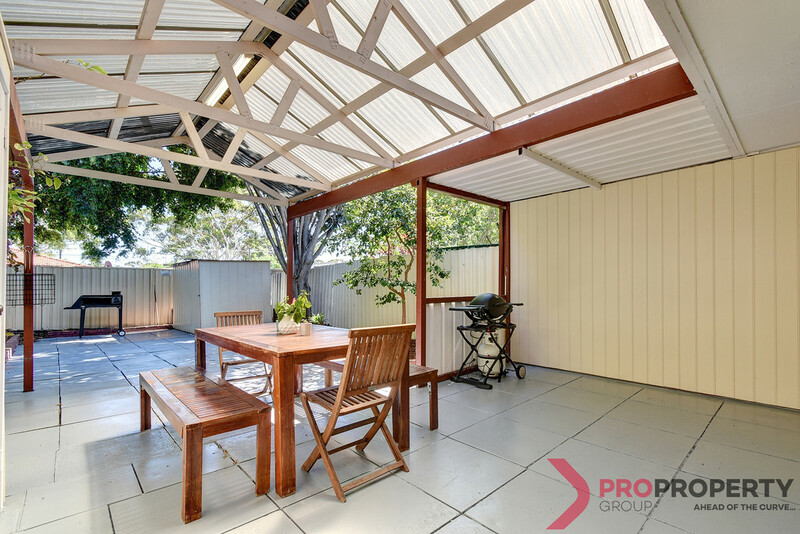 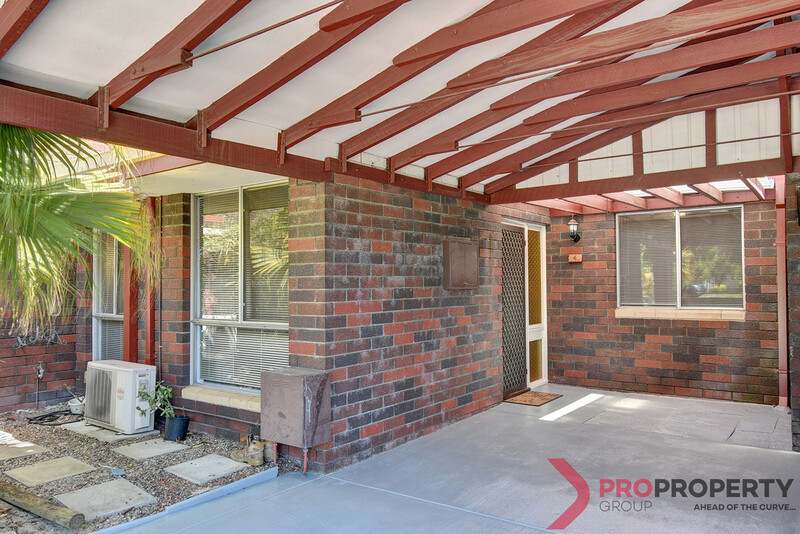 Featuring a covered alfresco and outdoor entertaining area which flows through to a delightful rear yard where you can relax or just potter in the garden. 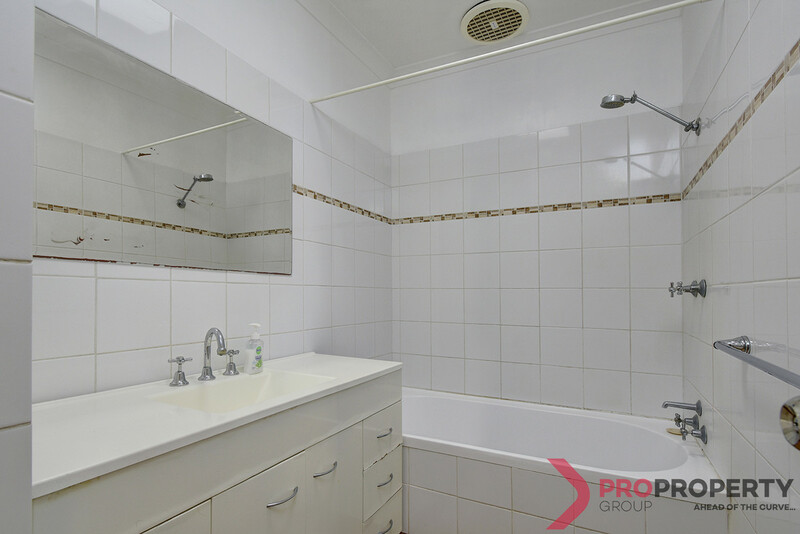 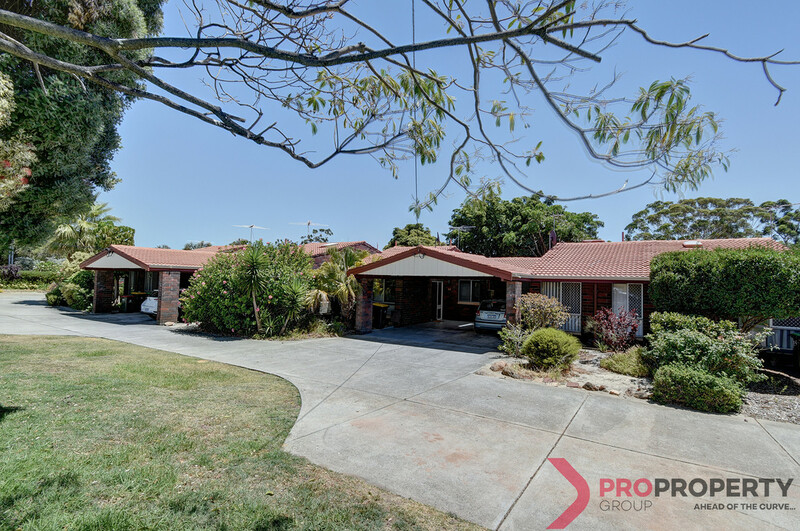 This is an opportunity not to be missed; call Joe Cipriani on 0417 948 078 and lets present your BEST OFFER [Owner reserves the right to sell prior].